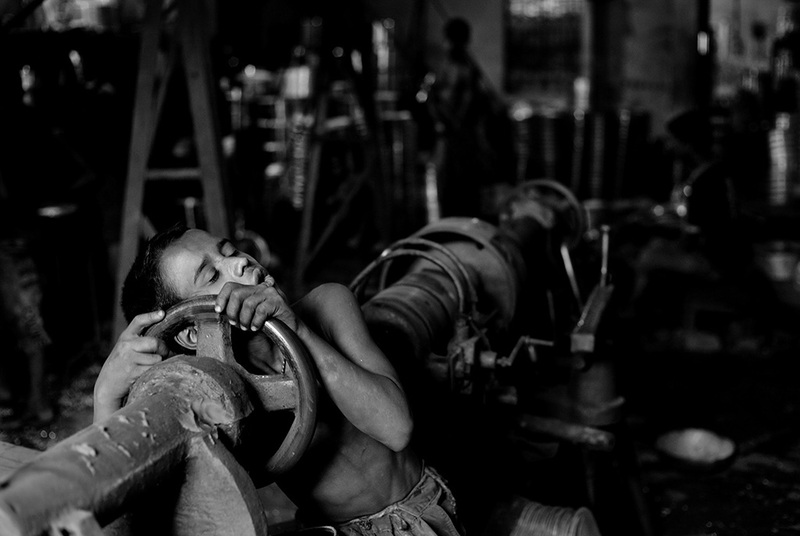 Child labour is a visible part of everyday life in Bangladesh. Employers often prefer to employ children because they are cheaper and considered to be more compliant and obedient than adults. 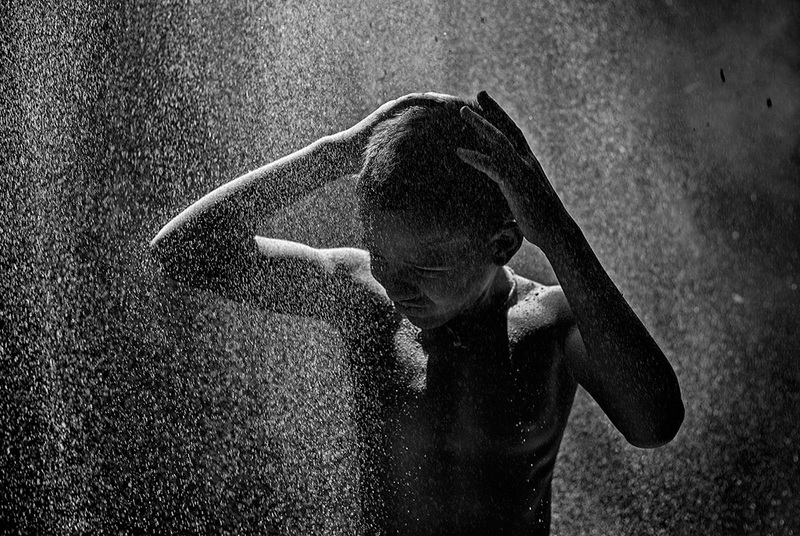 The young workers are often exposed to situations that make them vulnerable to trafficking, abuse, violence and exploitation. 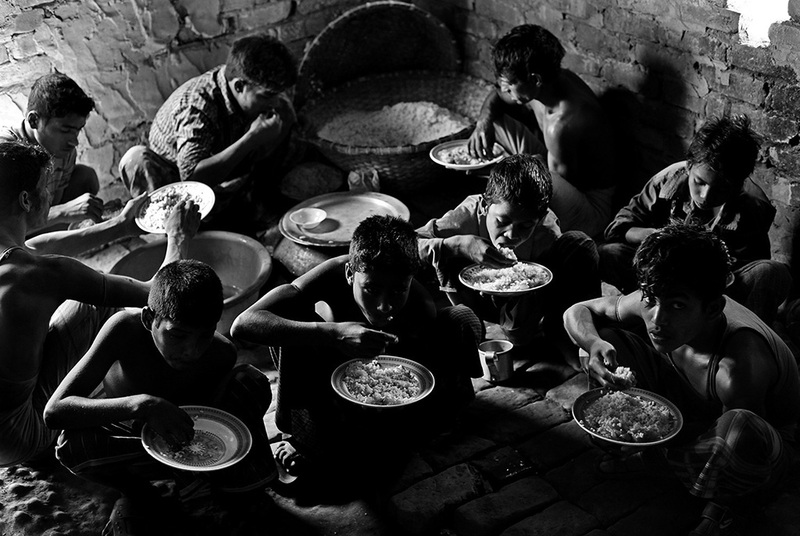 According to the International Labour Organization (ILO), in 2006, there were around 3.2 million child labourers in Bangladesh. On average, children work 28 hours per week and earn 222 BDT (just US $3.3) per week. The vast majority of children (93 per cent) work in the informal sector, which makes enforcement of the relevant legislation challenging. 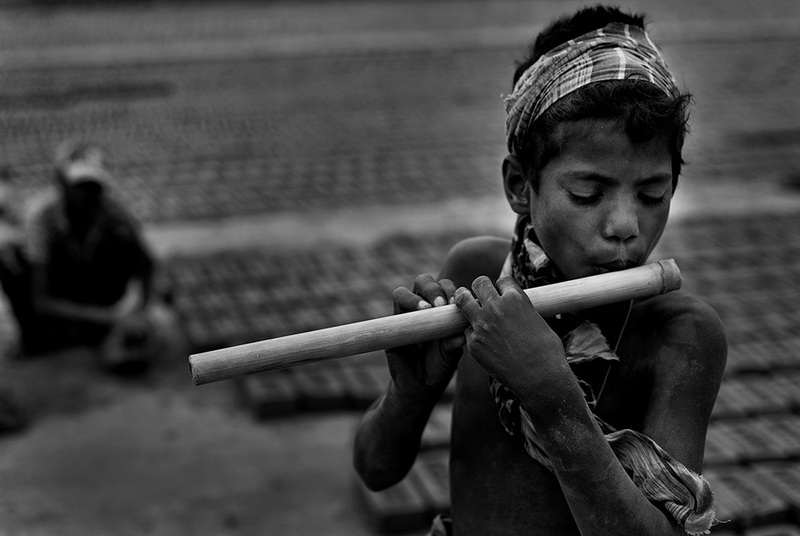 Many child labourers miss out on their right to education because they do not have the time to go to school or to study. As a result, working children get stuck in low-paying, low-skilled jobs, perpetuating the cycle of poverty. "I have been working on this project for the past three years. 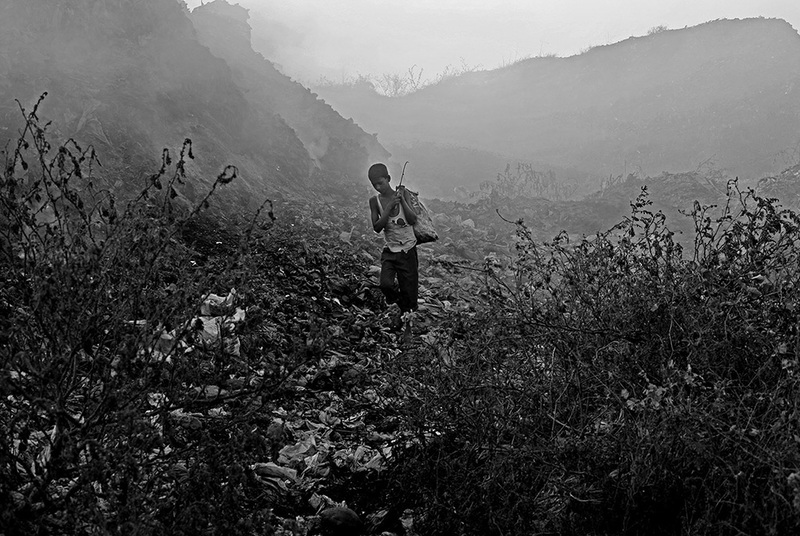 I was driven to document the lives of these young labourers by my curiosity about the many working children I see around me every day. 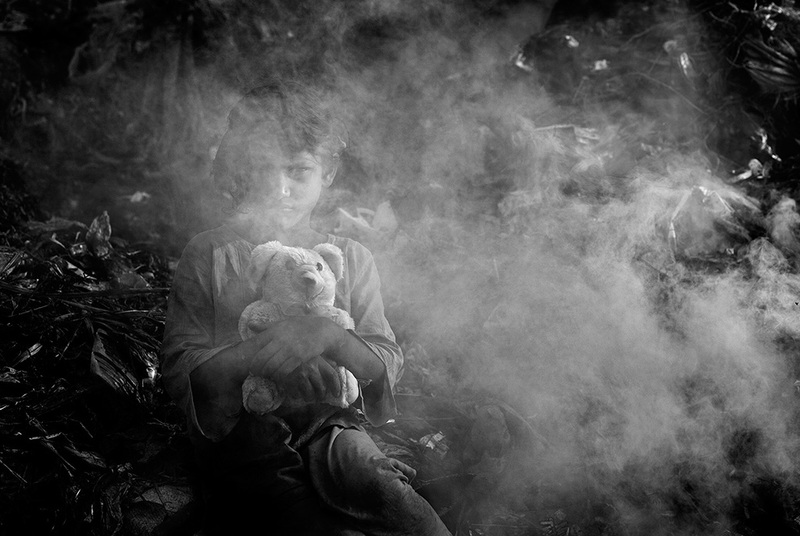 I am interested in children who work away from their homes and families. I wonder how they cope with their daily lives in hazardous conditions: in brick fields, aluminium factories, shipyards and garbage dumps. 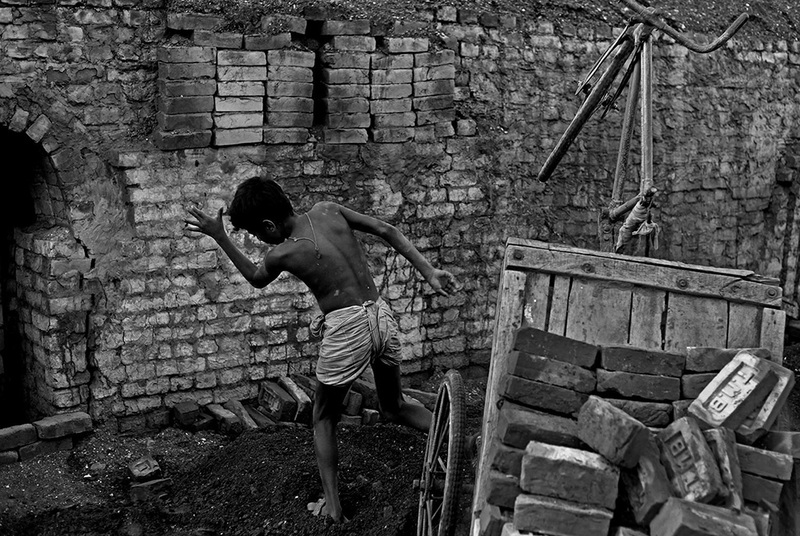 I have been following Shafik (11) and others who work in a brick field in Chittagong. 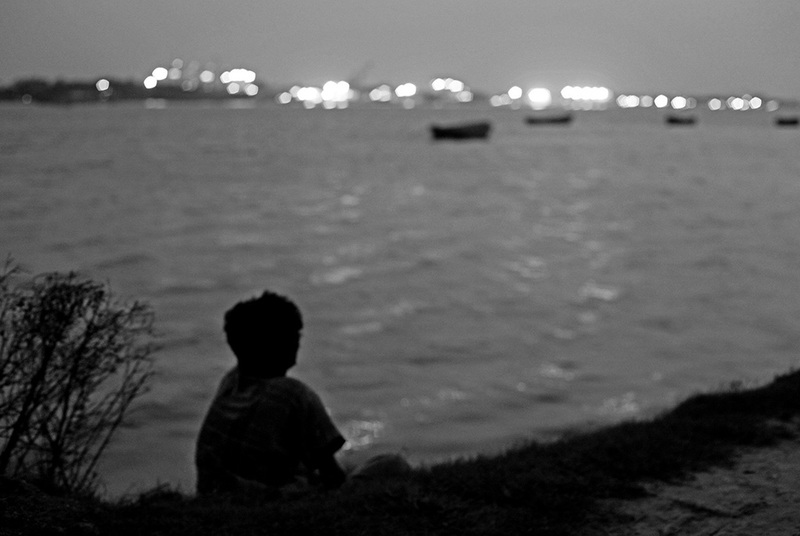 His family lives on an island called Hatia in the Bay of Bengal. 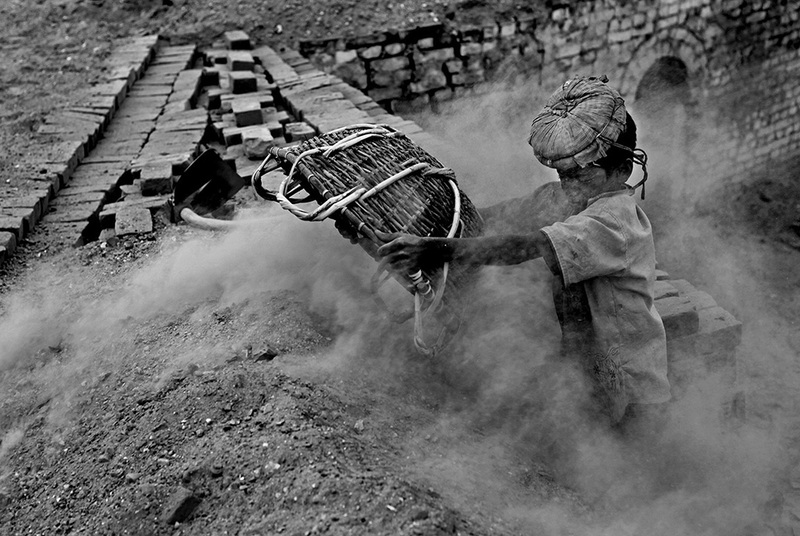 Shafik works at the Bakkar brick field; his father wants him to do so. 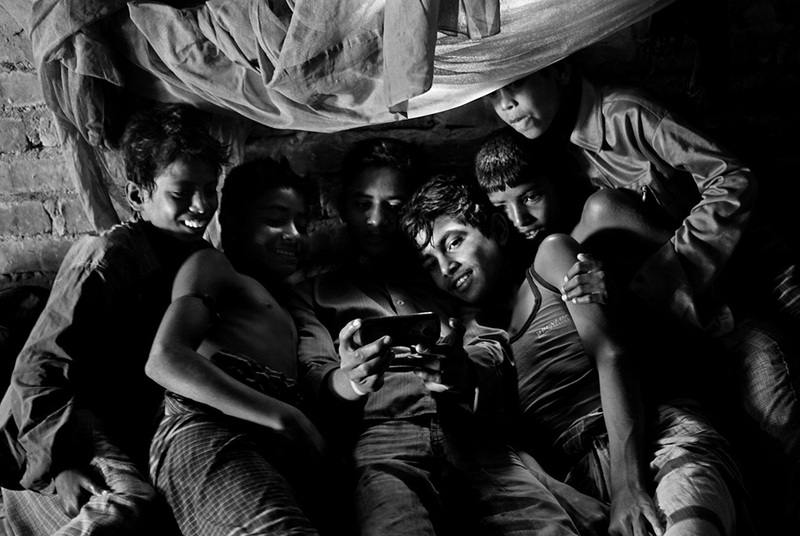 I would like to document the lives and dreams of Shafik and a few other child labours, following them in their working lives, and their families who live in different districts of Bangladesh. 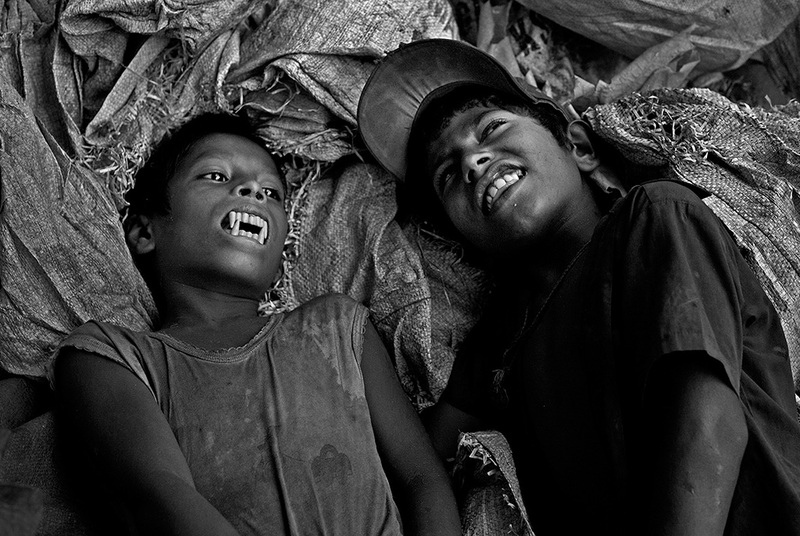 I would like to chronicle the undervalued labour of these children with my work."